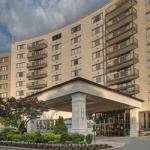 AKA Virginia Square от 0 руб. AMERICANA HOTEL от 0 руб. 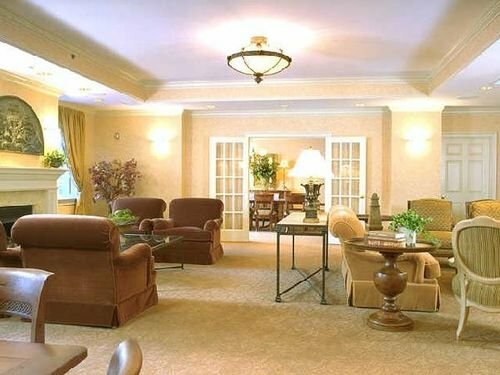 Arlington Court Suites Hotel от 0 руб. 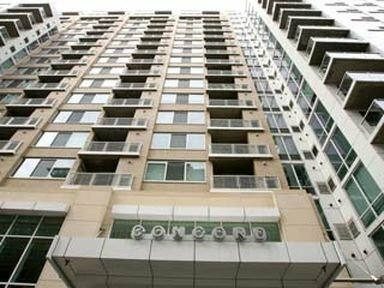 BOQ CONCORD от 0 руб. 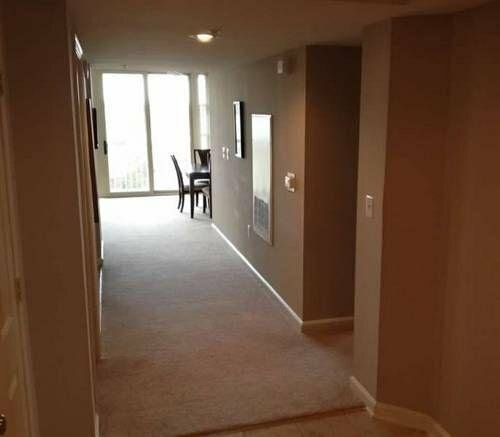 BOQ BALLSTON COMMON от 0 руб. 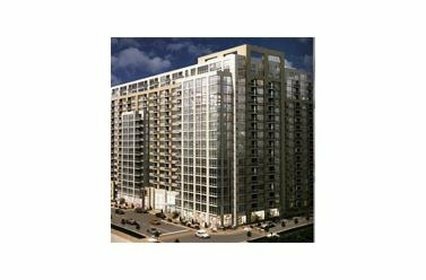 BOQ MADISON AT BALLSTON от 0 руб. 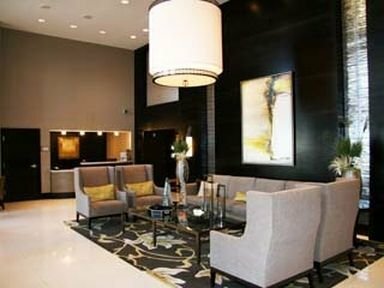 BOQ MERIDIAN AT PEN от 0 руб. 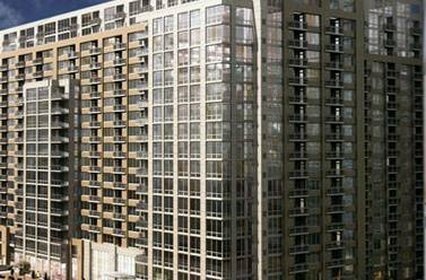 BridgeStreet Millennium at Metropolitan Park от 0 руб. 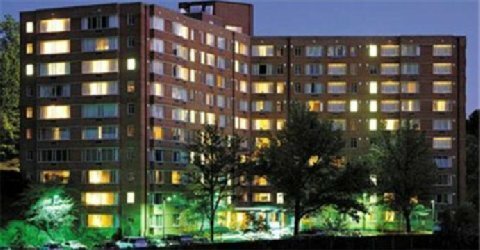 Churchill at Crystal City от 0 руб. 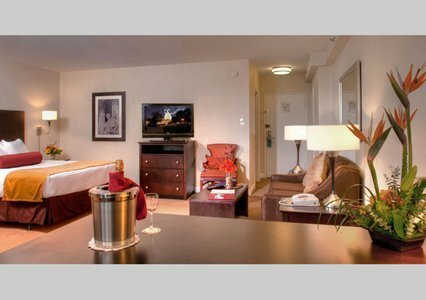 Comfort Inn Ballston от 0 руб. 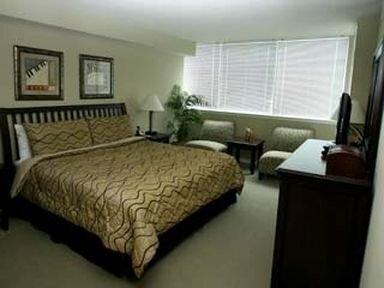 Comfort Inn Near the Pentagon от 0 руб. 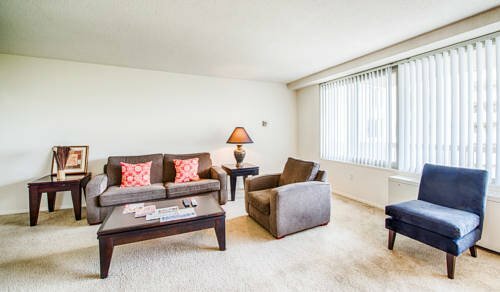 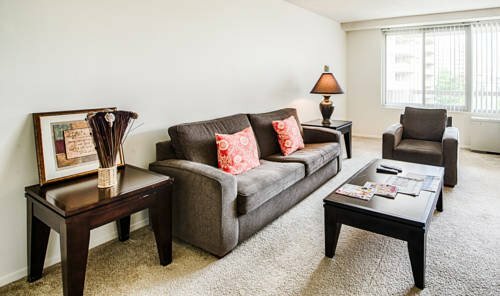 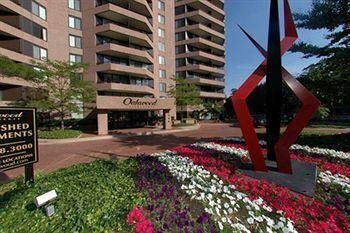 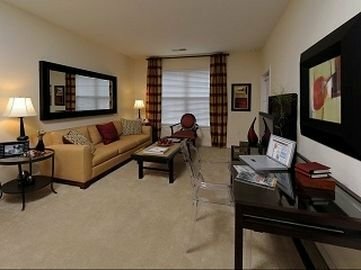 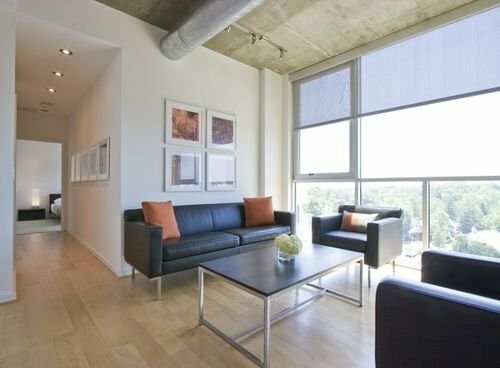 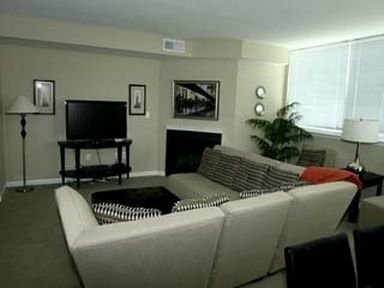 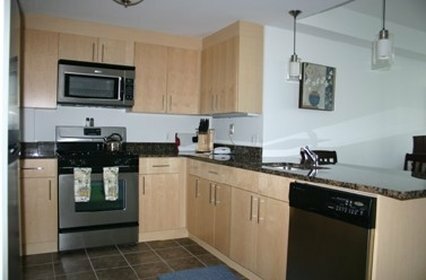 Courtyard Arlington Rosslyn от 0 руб. 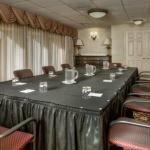 Courtyard By Marriott Crystal City от 0 руб. 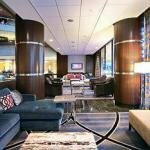 Crystal City Gateway Marriott от 0 руб. 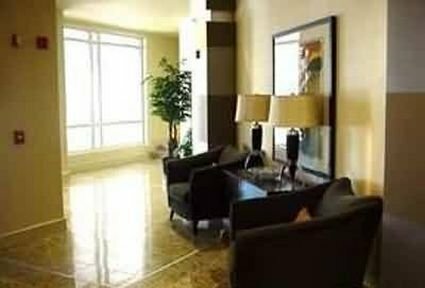 Crystal City Hilton от 0 руб. 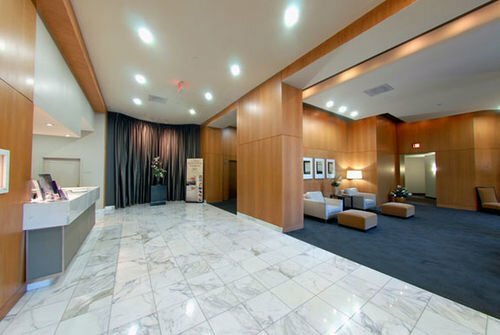 Crystal City Marriott at Reagan National Airport от 0 руб. 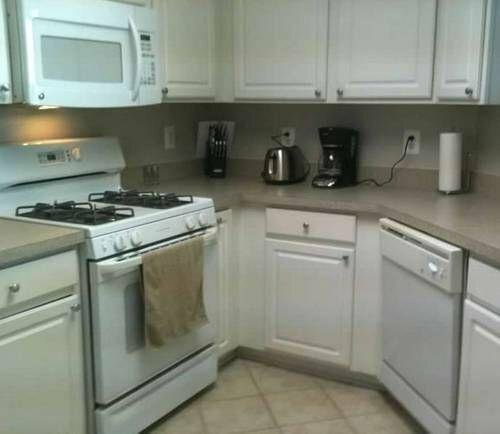 Crystal Quarters at Grammercy от 0 руб. 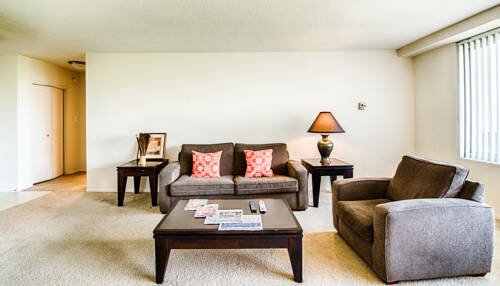 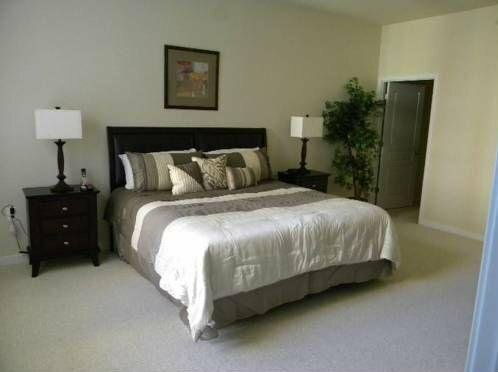 Crystal Quarters Corporate Housing at the Concord от 0 руб. 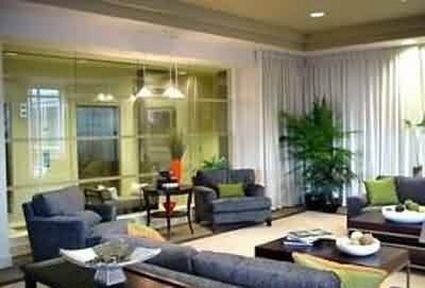 Crystal Quarters Corporate Housing Water Park Towers от 0 руб. 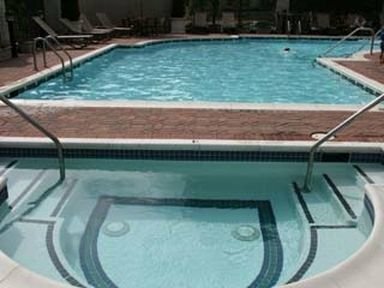 Crystal Quarters Waterpark от 0 руб. 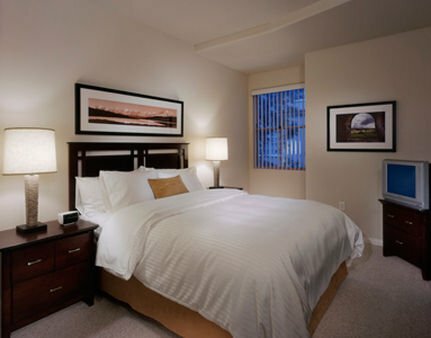 Days Inn Arlington от 0 руб. 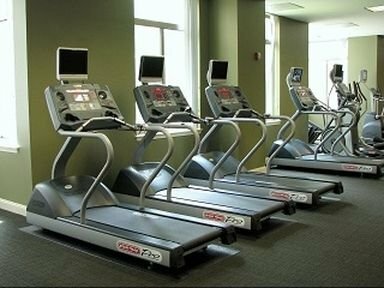 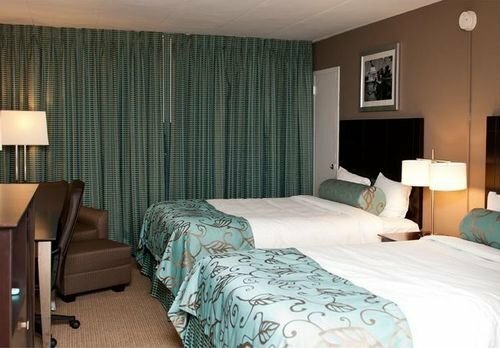 Days Inn Arlington Pentagon от 0 руб. 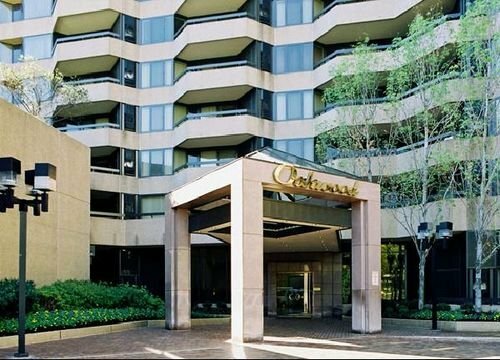 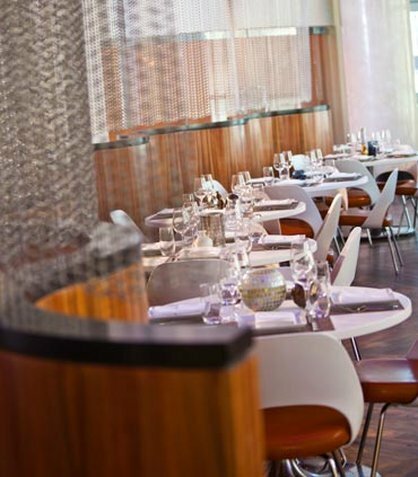 Doubletree Hotel Washington DC - Crystal City от 0 руб. 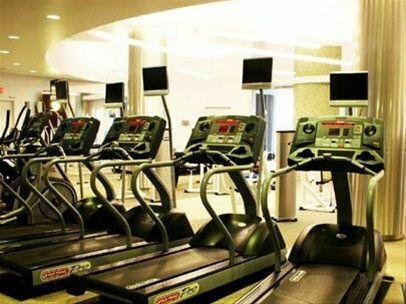 EAI CONCORD от 0 руб. 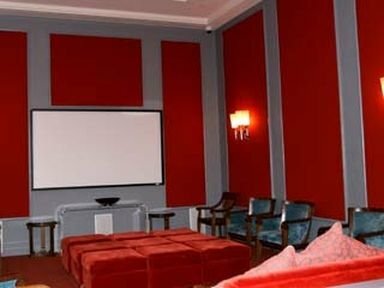 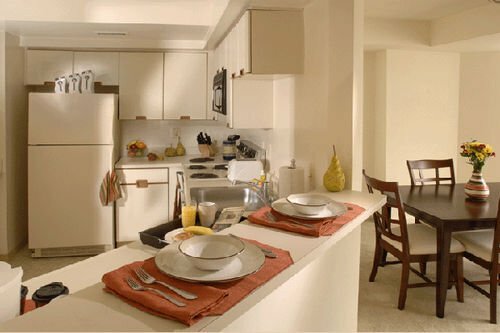 EAI GRAMERCY от 0 руб. 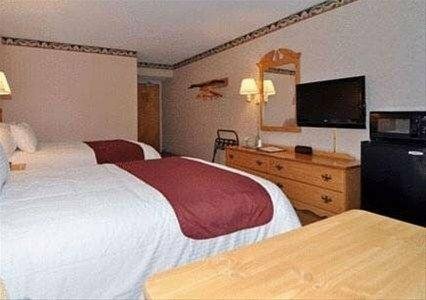 EAI MERIDIAN AT P от 0 руб. 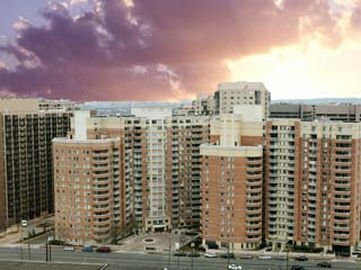 EAI METROPOLITAN от 0 руб. 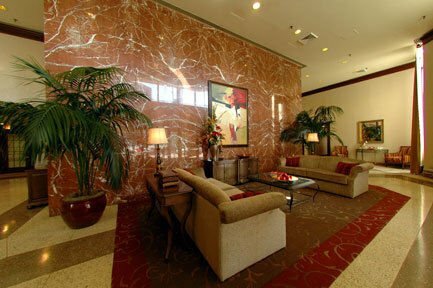 Embassy Suites Crystal City - National Airport от 0 руб. 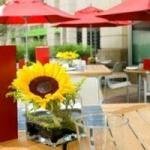 Garden Inn Arlington/Co от 0 руб. 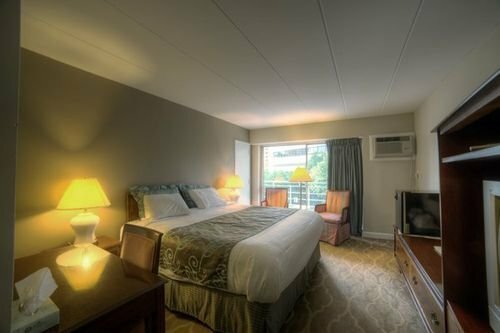 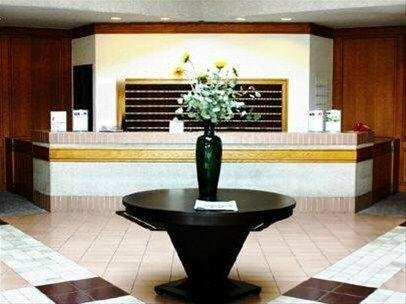 Hampton Inn & Suites Reagan Airport Crystal City от 0 руб. 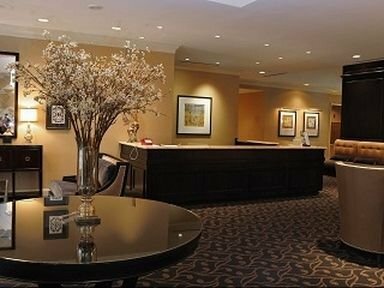 Hampton Inn Suites Reagan Nati от 0 руб. 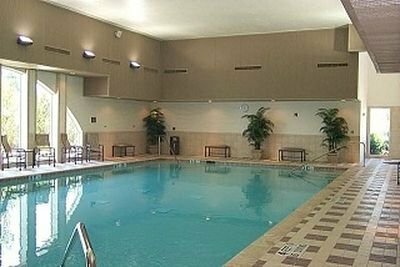 Hilton Arlington от 0 руб. 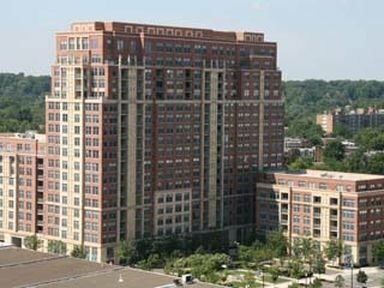 Hilton Garden Inn Arlington-Shirlington от 0 руб. 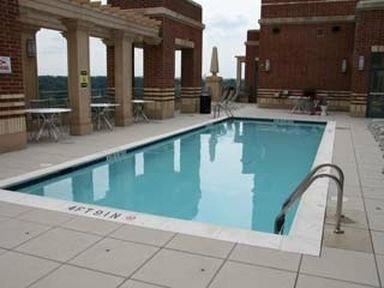 Holiday Inn Arlington at Ballston от 0 руб. 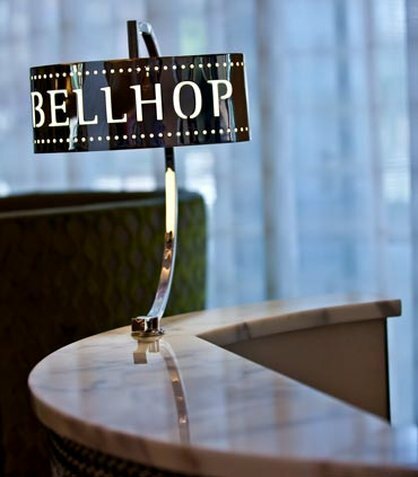 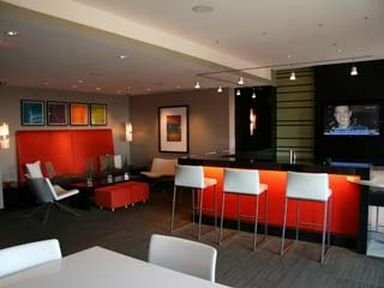 Holiday Inn Ballston от 0 руб. 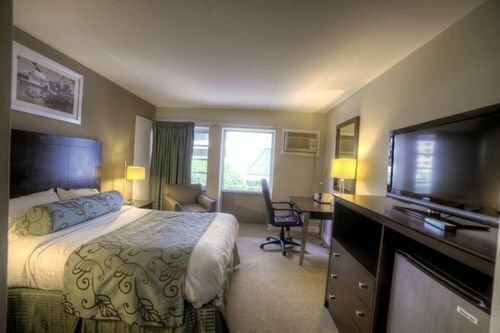 Holiday Inn National Airport от 0 руб. 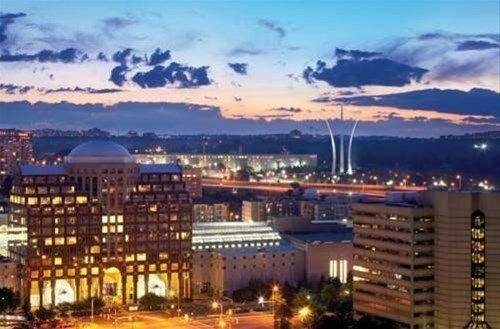 Holiday Inn Rosslyn at Key Bridge от 0 руб. 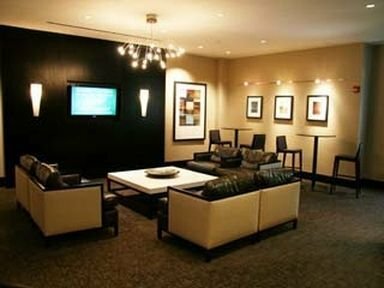 Hyatt Arlington от 0 руб. 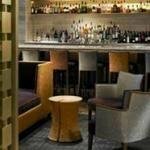 Hyatt Regency Crystal City от 0 руб. 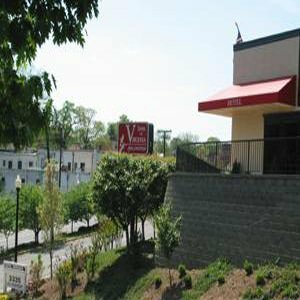 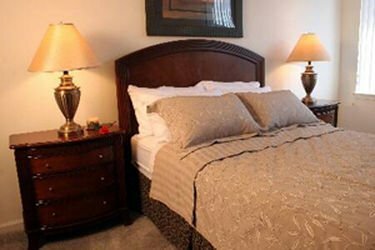 Inns of Virginia Arlington от 0 руб. 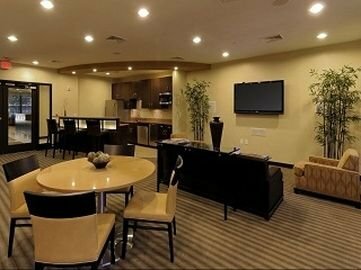 KEY BRIDGE MARRIOTT от 0 руб. 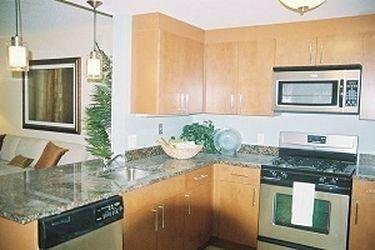 KORMAN COMMUNITIES ARLINGTON от 0 руб. 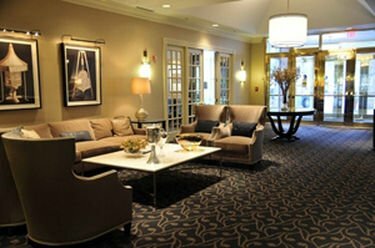 Le Meridien Arlington от 0 руб. 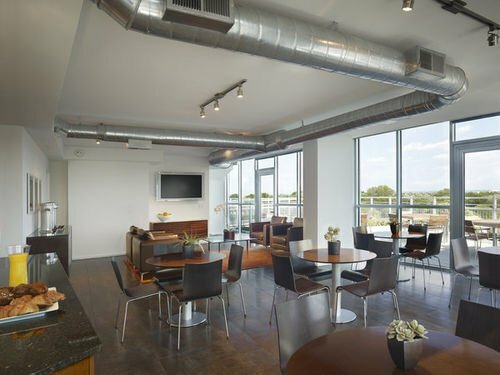 Madison Hospitality at 1401 Joyce Street от 0 руб. 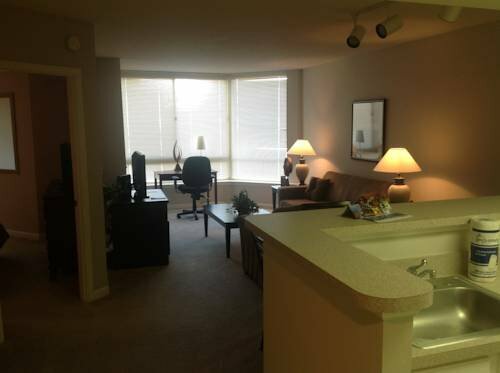 Madison Hospitality at Archstone Ballston Place от 0 руб. 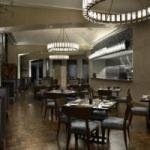 Madison Hospitality at Gramercy at Metropolitan от 0 руб. 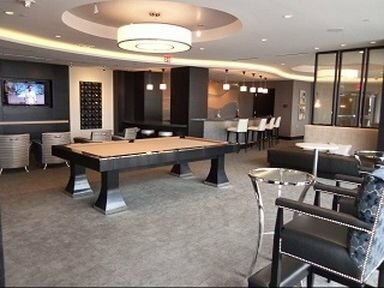 Meridian Ballston от 0 руб. 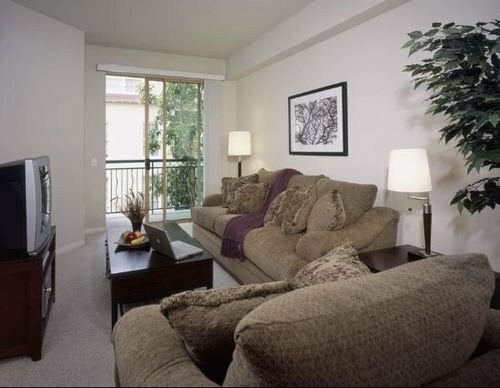 Oakwood Arlington от 0 руб. 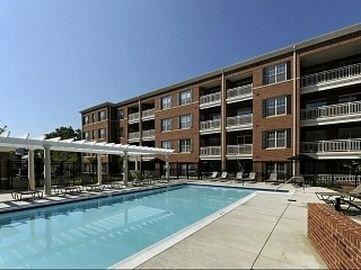 Oakwood at Archstone Ballston от 0 руб. 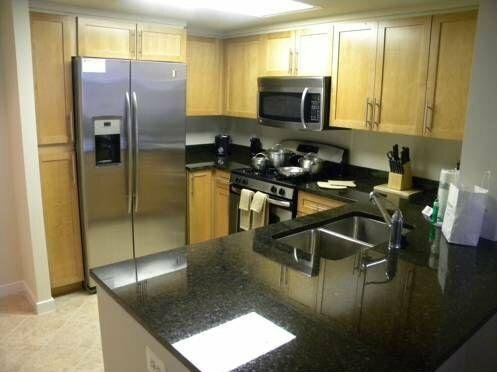 Oakwood at Arlington Courthouse от 0 руб. 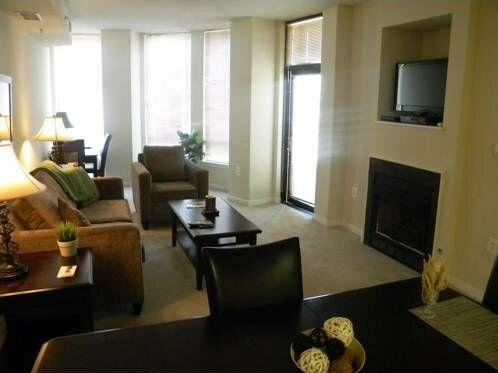 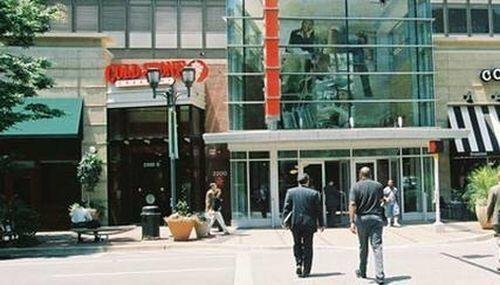 Oakwood at Ballston Place от 0 руб. 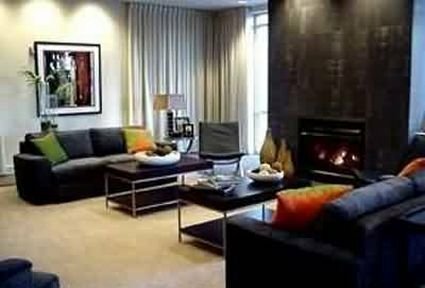 Oakwood Crystal City от 0 руб. 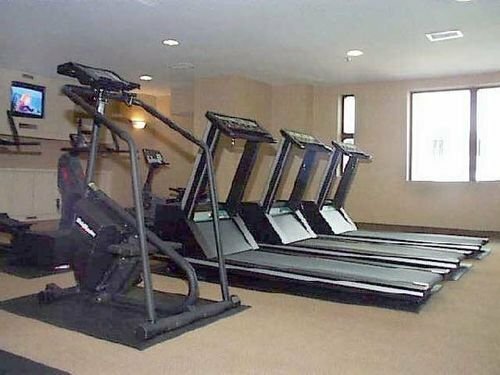 Quality Inn Iwo Jima от 0 руб. 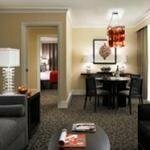 Radisson Hotel Reagan National Airport от 0 руб. 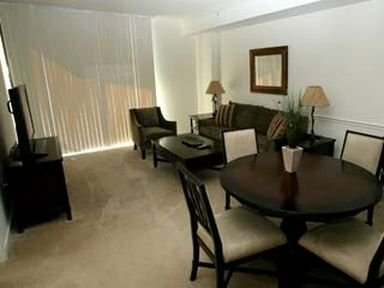 Reagan Airport Apartment от 0 руб. 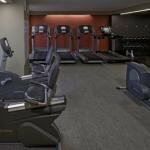 Residence Inn Arlington Ballston от 0 руб. 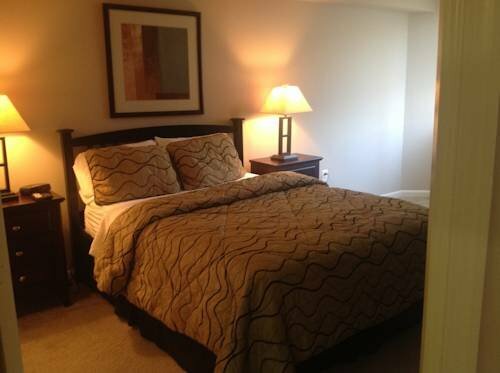 Residence Inn Arlington Capital View от 0 руб. 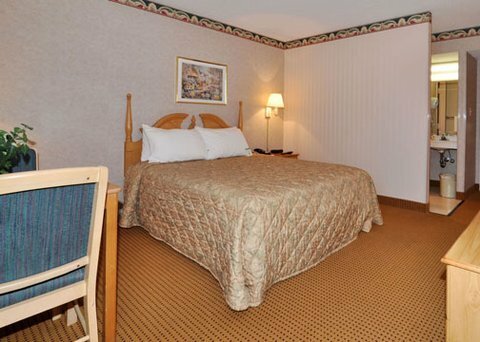 Residence Inn Arlington Courthouse от 0 руб. 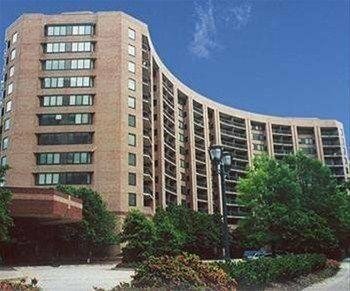 Residence Inn Arlington Rosslyn от 0 руб. 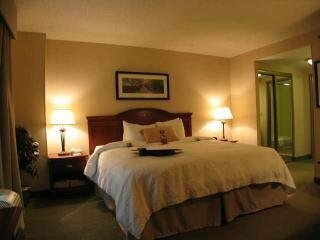 Sheraton Crystal City Hotel от 0 руб. 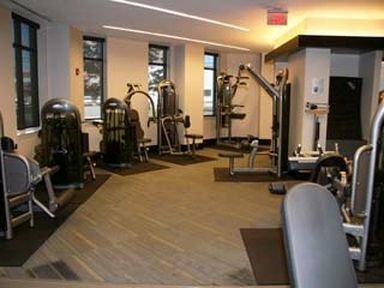 Sheraton Pentagon City от 0 руб. 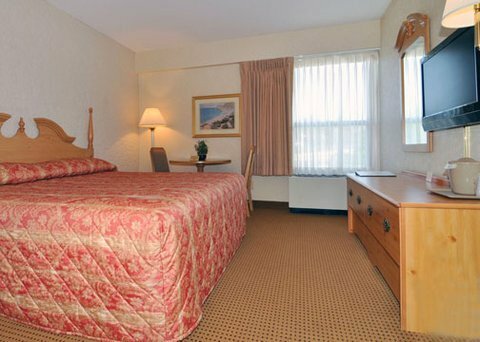 The Best Western Pentagon от 0 руб. 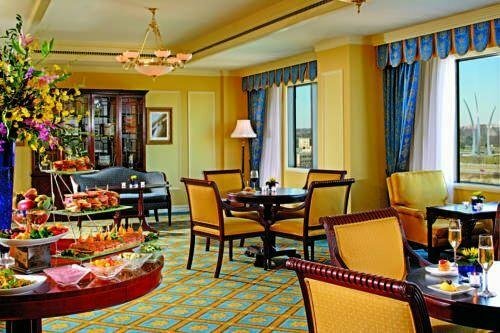 The Ritz Carlton, Pentagon City от 0 руб. 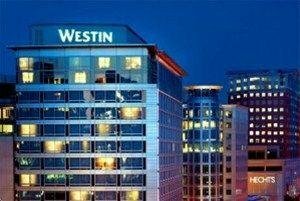 The Westin Arlington Gateway от 0 руб. 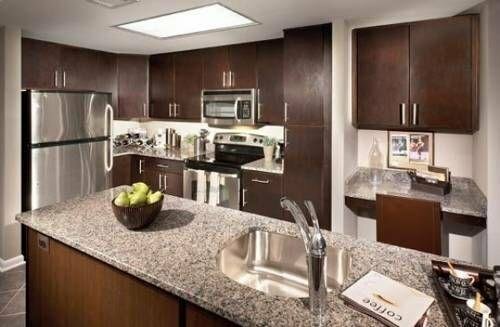 Zen Hospitality at Ballston Place от 0 руб. 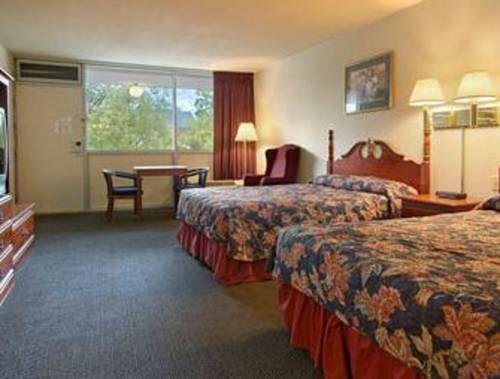 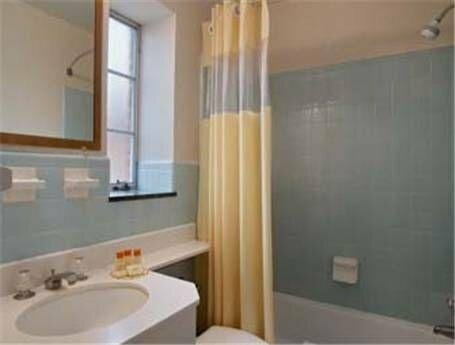 Econo Lodge Metro от 4723 руб. 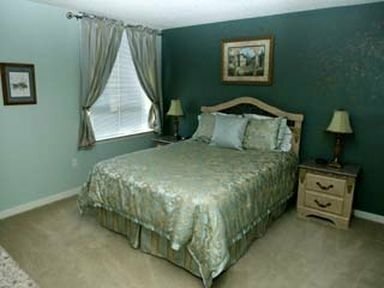 Virginian Suites от 5993 руб. 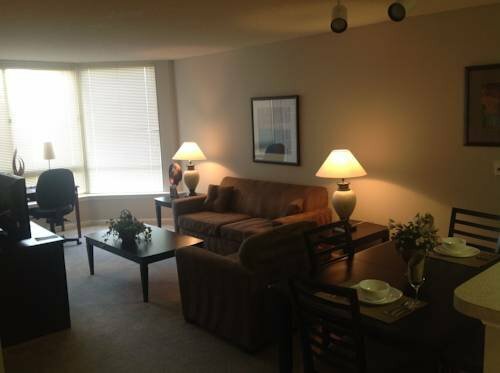 Courtyard Arlington Crystal City от 6549 руб. 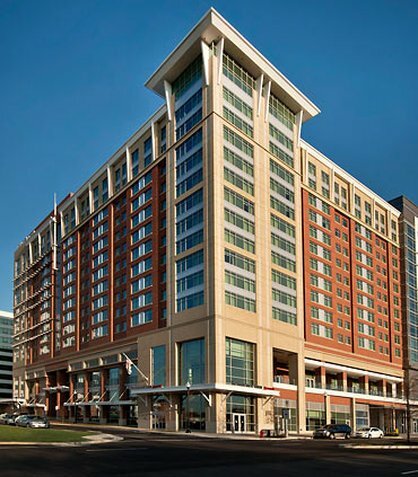 Residence Inn By Marriott Pentagon City от 6589 руб. 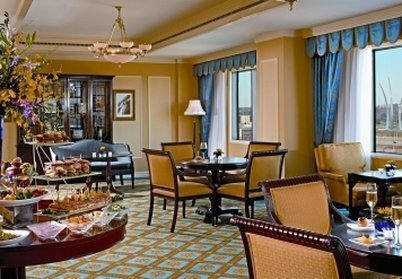 Key Bridge Marriott от 6985 руб. 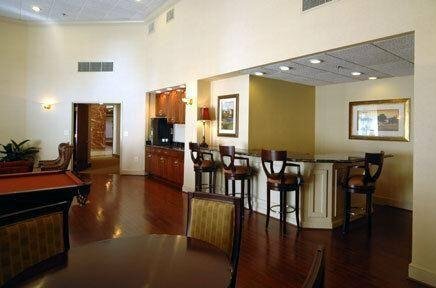 Hilton Garden Inn Arlington/Courthouse Plaza от 7184 руб. 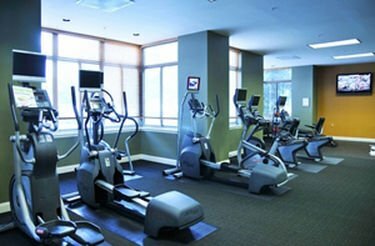 Crowne Plaza Washington National Airport от 7343 руб.